One thing I can’t stand in my country is seeing dubbed movies instead of original language with subtitles. I really don’t know why we’re so obsessed with the story of dubbers in every movie or tv show. Thanks Mtv that stays (till now) out of this fixation. 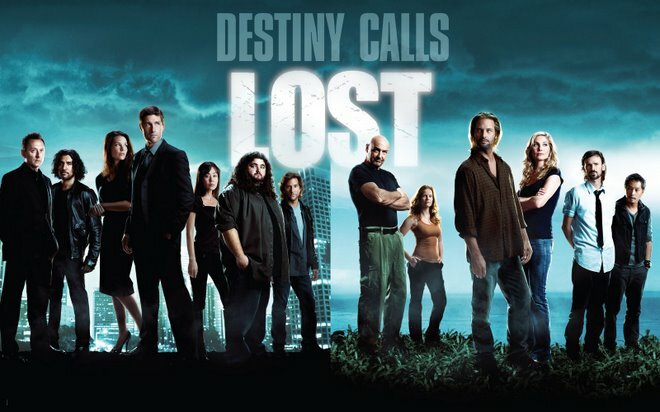 I really like american tv series: first of all Lost, but even Flash Forward, Brothers & Sisters and many more. I watch them in original language and other countries use to do that too, like France and Spain. Just because we’ve the best dubbers in world doesn’t mean we have to be so half-hearted. “Everything is gonna be fine”. This is a common sentence used in every single show. Don’t know if this is a culture reflection, a positive american approach which is sometimes useful. But maybe it’s a little excessive, expecially in tv show, where the characters face extreme situations, not so common in real life, like earthquake, alien invasion and meteorites in the same week. What’s sure is if you’re in a fire, or there are dead people around you, imminent sickness, or you’re island is sinking, your husband is leaving you and moving with a twentyfive old model.. don’t worry honey, everything is gonna be just FINE!! Will it be my next obsession? The world after Lost. Nothing will ever replace Lost in my heart. To me the end has been a shock.What am I going to do now? I was wondering. After re-re-re watching Lost’s finale for the hundredth time like a loop, I decided to try out FlashForward, on air in Italy on Fox channel. 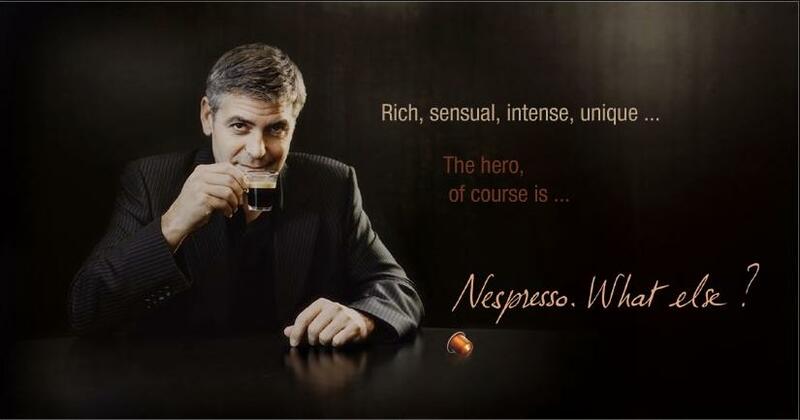 I have to say that is really good. A mix of pathos, mystery and good plot. So now please, tell me why the second season has been cancelled. Oh, this is so unfair. One day, sitting on my couch, I saw a pilot tv show. Since that moment I couldn’t help watching it. It’s like an addiction made of expectations; and every episode is worse. 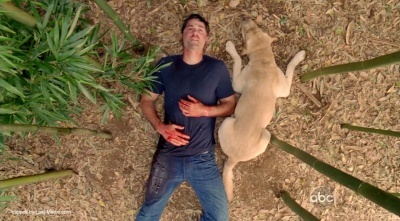 Maybe because the producers and the creators are so genial, but the fact is that to me, Lost is the best tv show ever. Now, what am I going to do without my favourite drug, when -The end- episode will go on the air? Watch another one I guess?